Clinically proven* and specially formulated to intensively nourish and moisturize dry and dehydrated skin. 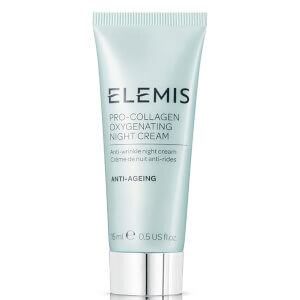 The powerful anti-aging ingredients of Pro-Collagen Marine Cream Ultra-Rich have been shown to reduce the depth of wrinkles, improve skin firmness, tone and hydration in 15 days. Ideal for normal, dry skin types. Padina Pavonica, Dermochlorella, Ginkgo Biloba, Porphyridium Cruentum, Complex of Cocoa and Sunflower Extracts, Absolutes of Rose and Mimosa. I have to say that when I was told about this cream I read reviews all over the Internet. Every single one said it was expensive but worth it. It is. I've been buying here since the early 200s because it was a dermatologicale and I liked certain ingredients. Morning is antioxident and SPF. Now it's the the Skinceuticals Ferulic card, this cream and it absorbs so beautifully I don't worry about it diluting sunscreen. 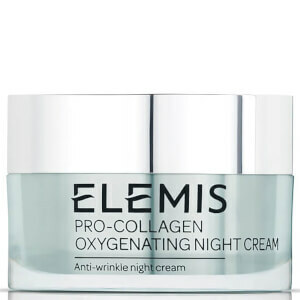 Evening is Dr Gross Alpha Beta Pads, Elemis superfood oil and this cream. I'm a biologist and never thought I'd be using a spa line but it is so fre give its amazing. I've gotten compliments on my skin! I have normal 65 year old skin. Pores are more enlarged than I knew about but there's something so healthy and vibrant with this skin. Of course it knocks wrinkle. The lines around my mouth had started to appear but fit now thrybeyso e been scared off. Expensive yes. Your evening routine becomes easy and the results are visible. BTW I'm 65 and have fair sensitive skin. Nothing but red. Indeed it's such an elegant cream to put on its a slight.